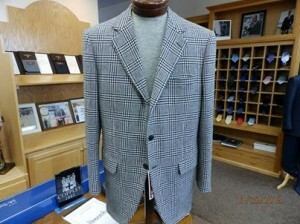 Melluzzo Menswear specializes in custom clothing, including men’s custom jackets. From suit jackets, sport coats to more casual wear, our wardrobe consultant provides our customers with the very best customer service experience. Once we take body measurements we use those specifications to interpret the most suitable jacket to accent our customer’s personal style. With over 1000 of the highest quality Italian and British fabrics to choose from, we create your custom jacket using old world engineering. 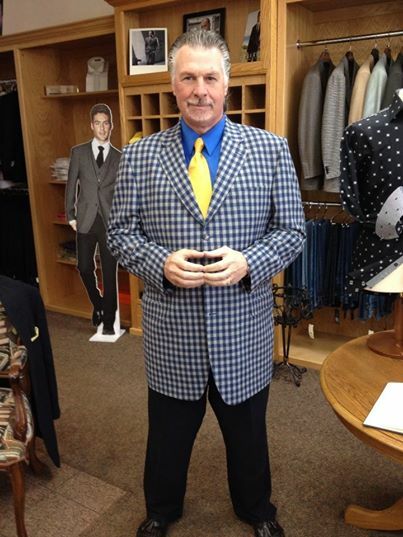 Whether you are in search of the perfect business jacket or a jacket to wear on the weekend let the experts at Melluzzo Menswear assist you. No time to shop, we will come to you. Our exclusive door-to-door service offers our high-profile customers a unique experience. We will come to your home or business at the time that is convenient for you!